We are a congregation rich in love and fellowship. 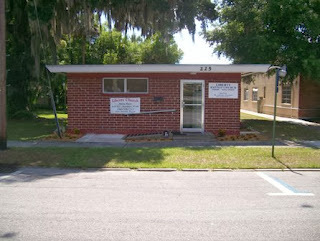 Sundays: Worship @ 10:00 a.m. Please join us. We love guests and new members! Join us for worship Sundays at 10 a.m. Call for information: (386) 328-7722. Copyright by Liberty Baptist Church. All rights reserverd. Theme images by konradlew. Powered by Blogger.